1. Identify your ideal tenant and market to them. You don't want just anyone living in your property. If you move a family with young children into your glamorous new property with loud nightclubs nearby, there's a good chance those tenants will be gone in a year. Instead, identify exactly the type of person who would benefit most from living in your community - and tailor your marketing to them. 2. Show your property like you're selling it. This should be a given, but you'd be surprised at how many property managers fail to fix up a unit before showing it. A clean, well-lit and comfy atmosphere will get you much farther than a take-it-or-leave-it space. 3. Charge an application fee. This is a great way to quickly test your future tenant's financial reliability. 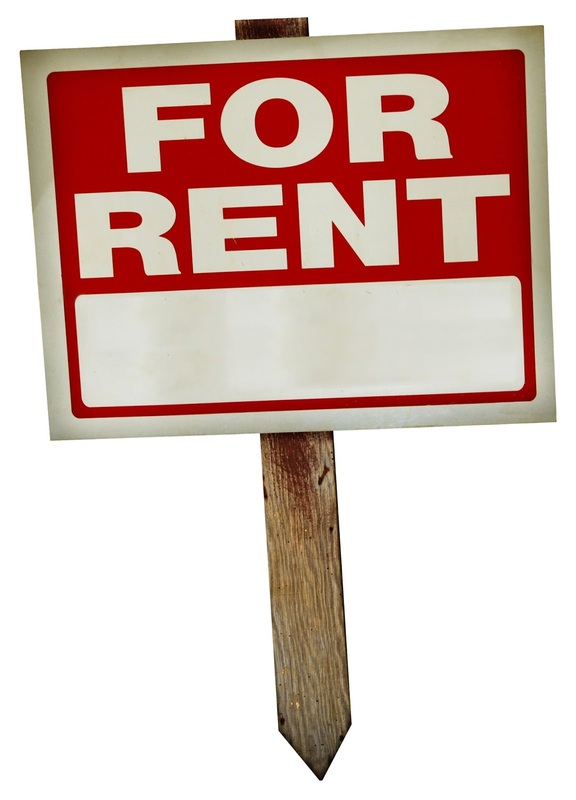 A bounced check can save you a year of headaches if it prevents you from renting to the wrong kind of tenant!